« Is Safe Manning good enough for Ship Manager? 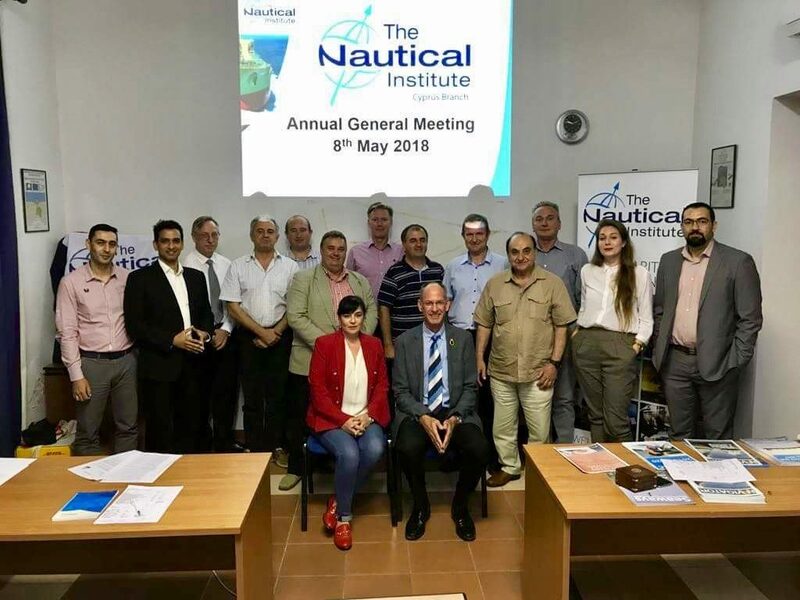 Please note that the 2018 Annual General Meeting of the Nautical Institute, Cyprus Branch was held in the CYMEPA HOUSE, Irinis Sq & Navarinou Str 3309 Limassol, Cyprus on Tuesday 08th of May 2018 commencing at 1800 hrs. 1) To confirm the Minutes of the last Annual General Meeting. 2) To consider matters arising from the last Annual General Meeting. 4) Report on branch activity/plans. 6) Any other business and suggestions. Members are invited to note the nomination procedure for election to committee and are requested to nominate their candidates in writing by email accordingly. If there are more nominations than places available on committee, then a ballot will be held during the AGM. The AGM followed by a social meeting (members only).